Our inspections include the protection of our Ironclad 120-Day “if we don’t report it, we repair it” guarantee* at no extra cost. This provides you with the very best defense against costly repair or replacement of inspected systems and appliances that are not noted in the inspection report as deficient. When you choose A-Pro, you get a comprehensive 500-point inspection that gives you a top-to-bottom evaluation of the home. Unlike many home inspection companies, we never advise you to call upon a third party expert to “further evaluate”a system, guaranteed. 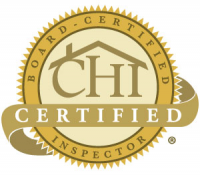 Our inspectors have undergone an award-winning inspection training program, and are fully qualified to evaluate the entire premises. 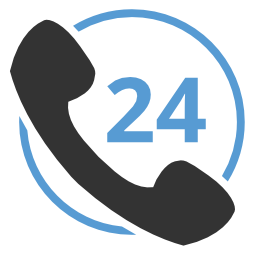 Our “no further evaluation” guarantee saves you the time, money, and hassle of follow up inspections… and ensures that one call covers it all. 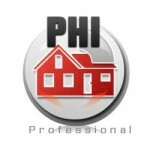 Ready to book your inspection or have questions? Call now for fast, friendly Albuquerque home inspection service at 1(505) 510-0270. Some Restrictions may apply. Refer to terms.